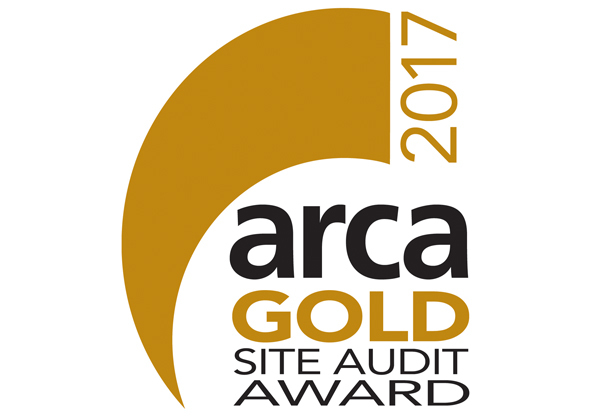 Allan Dyson Asbestos Services are proud to announce we are winners of the very prestigious ARCA Gold Audit Award 2017 for the third time. In order to obtain this award we had to undergo a rigorous process of inspection spanning a 3 year period. During multiple site visits we were audited by an ARCA (Asbestos Removal Contractor Association) representative. We needed to achieve an average of at least a Grade B in six consecutive audits across a 3 year period. Out of the hundreds of ARCA members only 15 managed to achieve this very high standard.